Originally from Asia and Europe and deemed an invasive species in BC, the herbal plant ‘Queen Anne’s Lace’ (Daucus carota) is common in many coastal meadows and inlets throughout British Columbia and is also known as ‘wild carrot’. It has been used as a sweetener and a food source, as well as for medicinal purposes in the past and it is thought that grizzly bears of the coast dig for and eat the tubers and roots of this plant for this purpose also. This shot was taken in the Khutzeymateen Grizzly Bear Sanctuary and there weren’t any houses around when I got this shot, but the fly, which is also thought to be an invasive species from Asia, is a common ‘house fly’ (Musca domestica Linnaeus)! These pathogen carriers are known to transport numerous disease related germs that can affect both bears and their human observers alike. 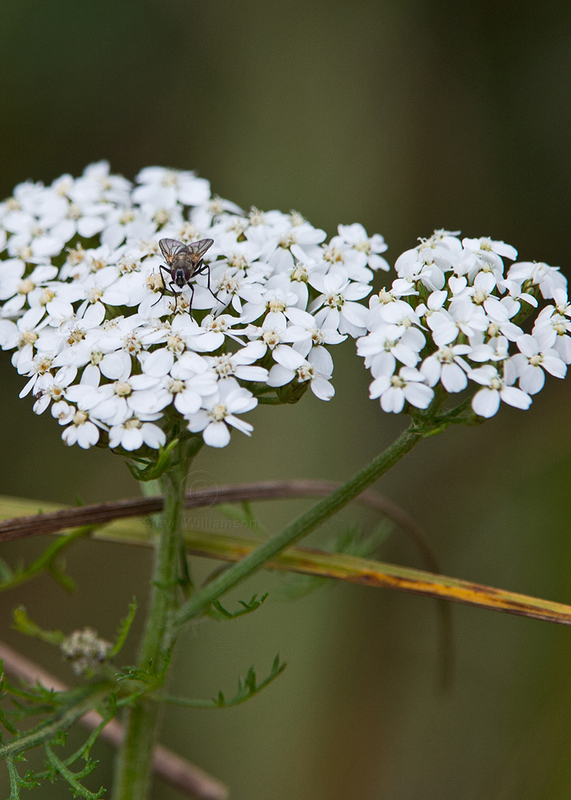 This entry was posted in Uncategorized and tagged BC Flowers, House Fly, Khutzeymateen, Queen Anne's Lace, Wild Carrot. What Can I Find For You Today? All images remain the sole © copyright of Steve Williamson Photography 2008-2019 & may not be copied or reproduced in any form without the express permission of the photographer.